Wow the equinox is this week on Friday, the sign that we will see more light than darkness. Whew, I always love this point in the year, longer days, spring showers bringing life back to our winter landscape. It is a time for growth, renewal and new energy coming to the northern hemisphere. With that in mind I have decided to do a FREE, no-fee workshop to talk about easy ways to clean up your diet and your life. Do you want more energy, want to renew yourself after a long dry winter, want to create new growth in your life, then this workshop is for you! Everything from green smoothies to help you gently detox to cleaning up your mindset so that your creativeness and intuitive self can kick in, after a winter of hibernation! Here are the details on the workshop. 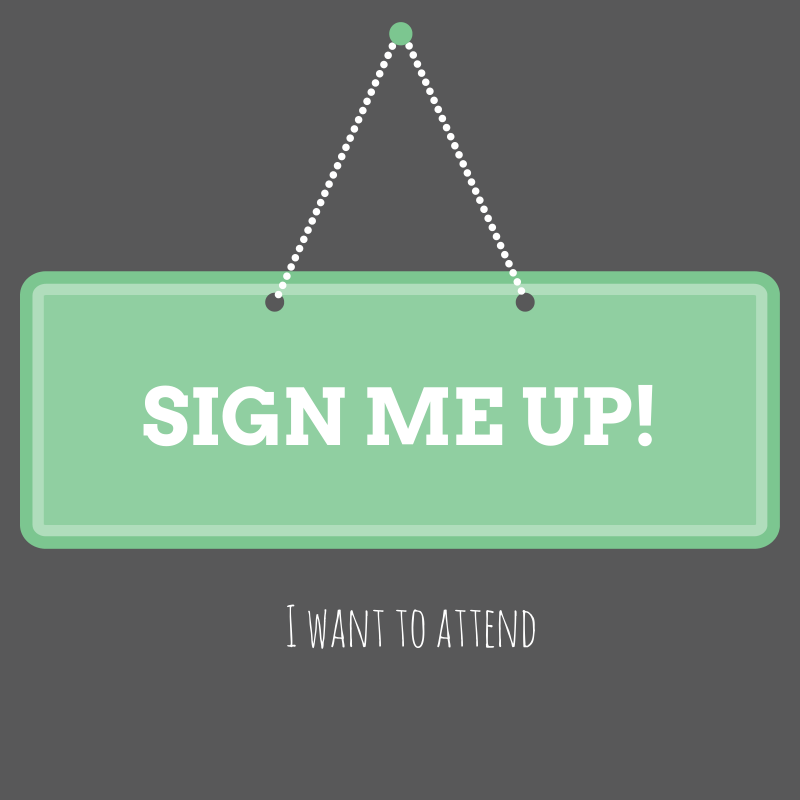 Fill out the form below to RSVP! I hope to see you there. Want to attend the workshop but can’t make it, let me know, we can set up a free half-hour breakthrough session to talk about how to bring a gentle detox into your life. 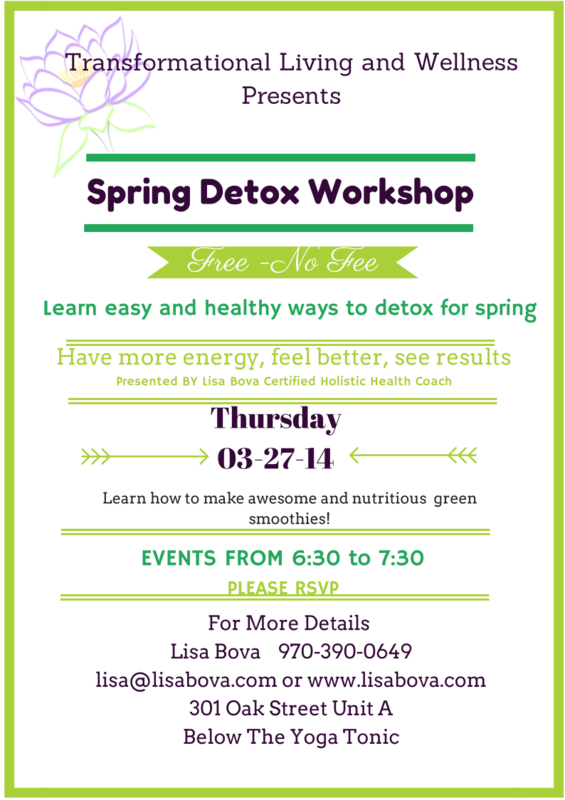 Live outside Salida, I can bring this workshop to you, just gather a few friends and we will make it an event! Either in person or online, just let me know below! ← Wow, Mindfulness Has Gone Mainstream.